Cerritos, CA (September 21, 2016) – DW® (DW®), the industry leader in digital recorders, surveillance cameras and related management software, is proud to announce the integration of DW Spectrum™ IPVMS with Hartmann Controls Protector.net web-based access control system. Hartmann Controls Protector.Net is an intuitive, user-friendly and fully scalable IP web-based access control system, designed to enhance management of physical security. 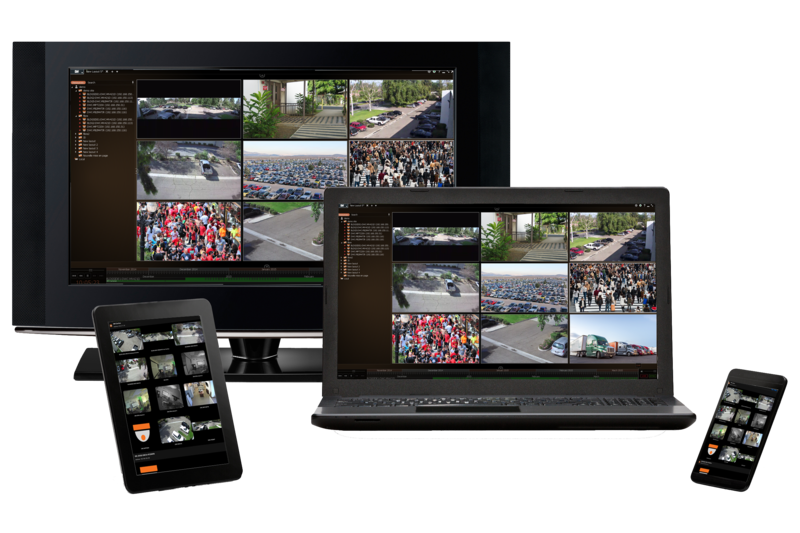 This allows the user from within the Protector.Net environment to view real-time video events, playback historical footage, and associate configured access control notifications and alarm events with live or recorded video. There are no plugins or Active-X controls to install or manage. Install or update the Protector.Net host web server application. DW Spectrum™ IPVMS is an elegantly easy cutting-edge approach to video surveillance, addressing the primary limitations of managing enterprise-level HD video while offering the lowest total cost of deployment and ownership on the market. The software is a perfect solution for applications that require ease of use, speed, efficiency and unprecedented image quality. For more information or to start your free trial of DW Spectrum™ IPVMS click here. Hartmann Controls Corp. is a North American, privately owned developer and manufacturer of access control systems since 1998. Providing quality solutions to system integrators and dealer/installers, Hartmann Controls has been changing how physical security and access control is installed and managed. Versatile, powerful, scalable, intuitive, easy to install, quality and robust are all terms associated with Protector.Net. With our own internal engineering team and exceptional sales and technical support, our customers are provided with both products and services unequalled in the industry. Being able to respond and provide customized solutions without delays is one of our many strengths and why many dealers install and promote Hartmann Controls.